Born in a suburb of Detroit and raised in Caribou, Maine, Mrs. Siruno expresses her love for the environment as a customer service specialist in the outdoor industry. April has consulted for Oliver-Zhang Law doing business development, marketing, and operations. She previously worked as the communications and social media specialist at the Migration Policy Institute, an independent nonprofit nonpartisan think tank in DC. She obtained her MBA from Johns Hopkins Carey School of Business in 2012, where she received the Distinguished Alumni Award from the Leadership Development Program for Minority Managers. 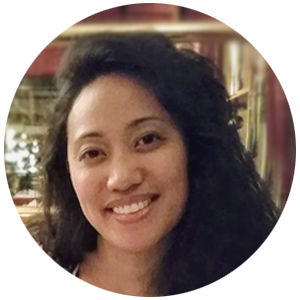 April has a BA in Sociology and Politics with a concentration in Asian American Studies from Mount Holyoke College, where she helped rebuild District 2 of the Filipino Intercollegiate Networking Dialogue (FIND, Inc.), and an alumnae of the Commission of Filipinos Overseas Lakbay-Aral Program. April has also volunteered with KAYA: Filipino Americans for Progress helping with their voter registration efforts and online communications strategies. 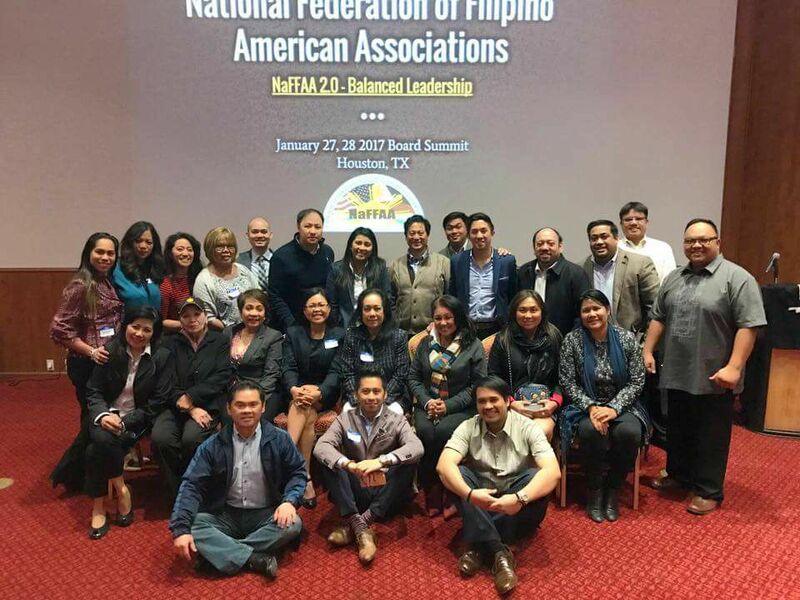 Mrs. Siruno’s professional memberships include the American Marketing Association and the National Asian Pacific American Women’s Forum.